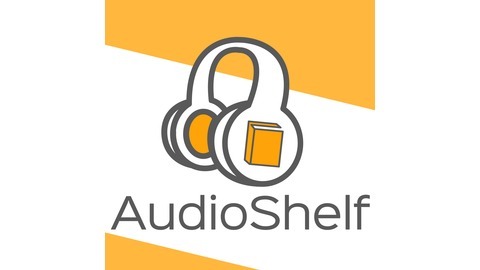 AudioShelf is a weekly book review podcast for lovers of all things literature! 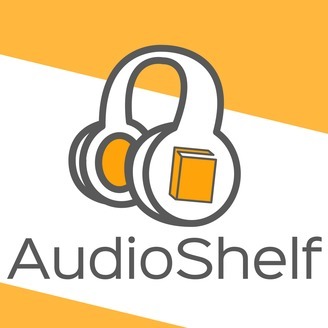 Your hosts, Brad and Britney, will discuss many different topics ranging from audiobook reviews, narrator & author interviews, and general industry topics. The episodes are enthusiastic, candid, and above all else, honest.